“Toward evening find a silent shuttered room. Sit or lie; let your eyes slide shut. this risk of a trek toward home, a healing journey. 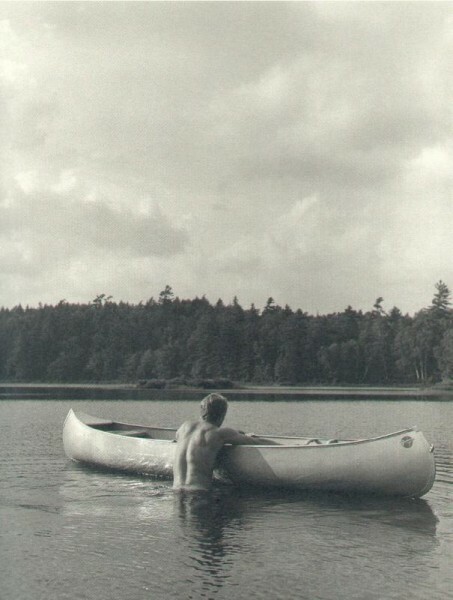 Bear Pond showcases 100 photographs taken by Bruce Weber. They were shot in upstate New York Adirondack Lakes region and the Olympic Peninsula of Washington State. The wilderness landscape, the study of male body in a primal state of grace and Richard Price’s poetry take us back to Walt Whitman and Thomas Eakins ideal of life. One can’t but help notice a certain similarity between the aerial shot of a gentleman jumping and Mr Weber’s moving picture created to go with Pet Shop Boys popular music recording ‘Being Boring’. The Dandy wonders whether the same model and a trampoline were used for both. 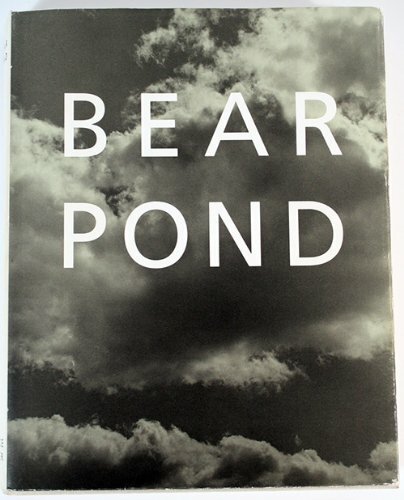 I did read Buffalo Bills punter John Nies and his brother Eric (from MTV’s The Real World) are among the models featured on Bear Pond. Maybe Mr. Weber asked them to participate in Pet Shop Boys’ music video, since both the video and the book were released the very same year. Your question is tempting me to make a post about it. Thanks for liking my “Becket” post. Great photos! Thanks. I like your blog. A lot!